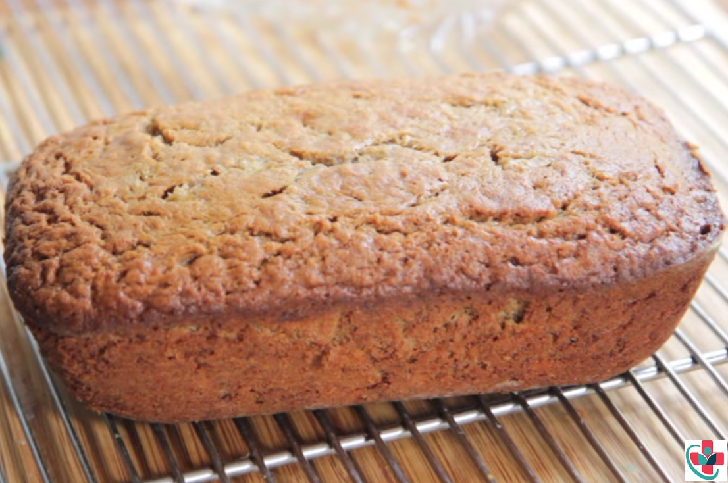 This banana bread is the real deal people! Moist and fluffy on the inside with that light golden crunch on the outside. Just sweet enough with a hint of cinnamon and brown sugar and lots of banana flavor. It's quickly become my favorite banana bread recipe. I hope you guys enjoy this banana bread recipe just as much as my family has. It gets even better the next day. Freezes and reheats very well. You'll want to make two loaves. It was so fluffy, sweet, moist and full of banana flavor. 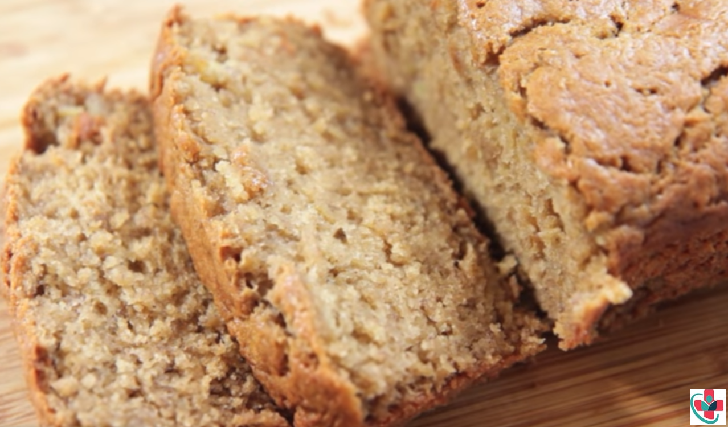 So your search for the perfect banana bread should be over right? ⏩Grease and flour a loaf pan. ⏩In a medium-size bowl, mash bananas until creamy and stir in lemon juice. Set aside. ⏩In a medium-size bowl, whisk together flour, baking soda, baking powder, cinnamon, and salt. Set aside. ⏩In a large bowl, cream together the butter and sugars. ⏩Beat in the eggs until combined. ⏩Add in the vanilla extract and buttermilk. ⏩Add the dry mixture into the wet mixture. ⏩Bake on center rack for 1 hour and 10 minutes. Cooking times may vary. Check on bread at the 1-hour mark. A toothpick inserted into the center should come out clean and bread should be golden on the outside. ⏩Brush the top of the bread with butter if desire when it comes out of the oven. ⏩Let cool for 5 minutes and then remove the bread from the pan and place on a cooling rack to finish cooling. ☛It is super important that you do not over stir the batter or it will turn out dry and tough. Stir just very gently and just until the flour is incorporated. *Taste even better the next day!! The banana flavor is much stronger. *Cooking times can vary. Check on the bread after an hour or a little before. ☛Add walnuts or chocolate chips if desired.